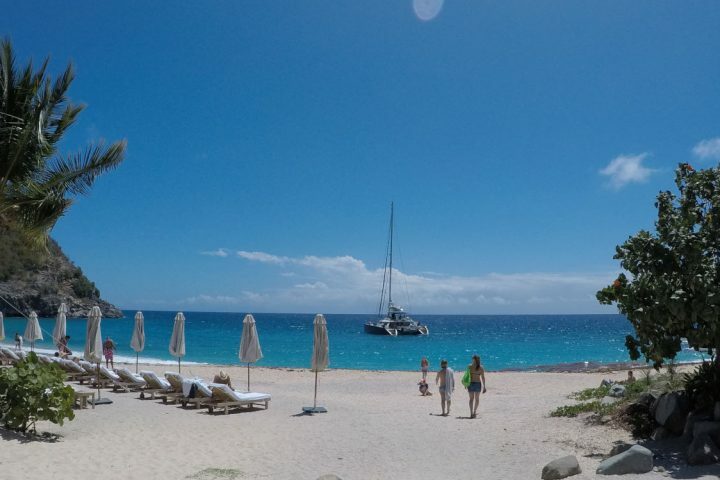 Sailing holidays in Guadeloupe often originate in St Maarten, Antigua or Dominica. St Maarten and Antigua are well served with international direct flights from Europe and North America; Dominica is a local LIAT flight away from Antigua or St Lucia. Guadeloupe itself has direct flights from the East coast of North America, and from Paris. 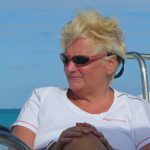 Mostly day sailing with short (3 to 4 hours), bay hopping in sheltered water; there is one longer day sail passage across to Marie Galante from the Saintes, but this is in sheltered water and is suitable for beginners. 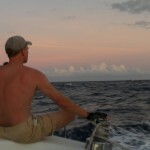 The on and offshore breezes can make for some lively coastal sailing which will appeal to more experienced sailors too. Guadeloupe has beautiful rainforest covered mountains which sweep down to the sea on the Caribbean side where we sail and the interior on the easternmost part of the island is a protected natural reserve. As we travel down the coast, there are some picturesque stops at tropical beaches and the mountains continue all the way along the coast. The islands of the Saintes and Marie Galante are much flatter, with some gorgeous white sand beaches fringed with palms. A French island still, Guadeloupe has all the modern supplies of a first world country whilst retaining a gorgeous French Creole vibe. 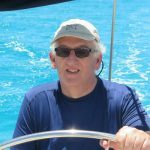 People speak french (creole french) and the currency is the Euro; double lane highways can be found on some parts of the island which is very unusual for the Caribbean! And there are shopping malls if you go and look for them. 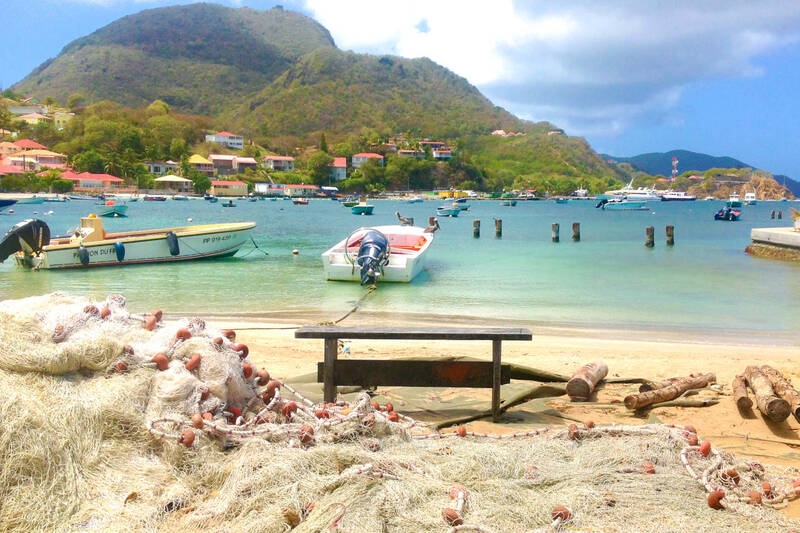 The island of Marie Galante is very quiet, and the island’s main economy is sugar from the sugar can that grows there… step back in time with oxen pulling carts laden with cane. 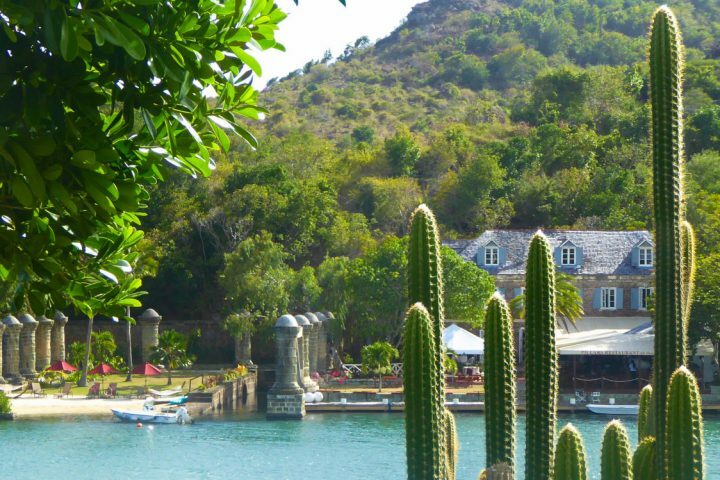 The Saintes are akin to a resort in the South of France and are an escape from the mainland of Guadeloupe for the people that live there. 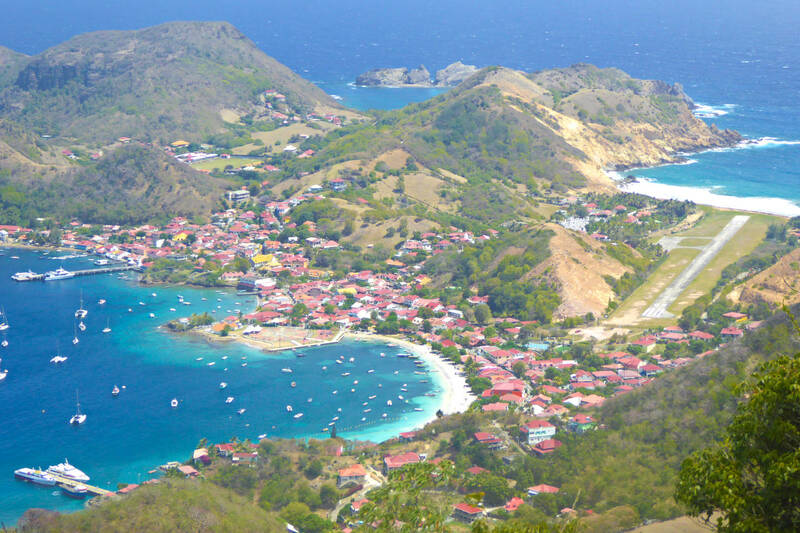 Les Iles des Saintes were a focus for one of the Caribbean’s most famous sea battles between the French and the British and the fort on the hill overlooking the bay is a must see. On mainland Guadeloupe, hire a car and hike into the rainforest; there are waterfalls and many developed trails. Culinary fans won’t be disappointed by the French cuisine and wines. 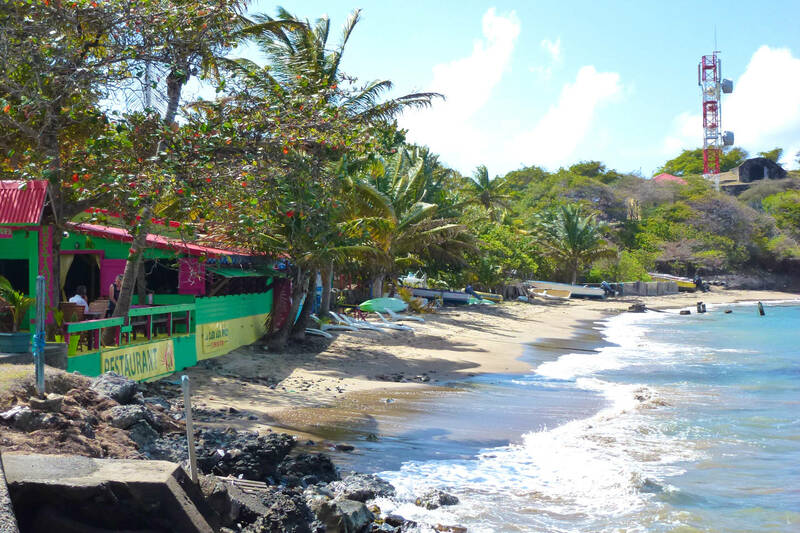 Kick back on the quiet beaches in Marie Galante and enjoy some locally made rum. As we are venturing into Caribbean Central America over 2017-19, we currently have no trips scheduled in Guadeloupe. 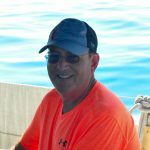 Please have a look at our schedule for Belize which also boasts offshore cays, fantastic reefs for snorkelling and access to the rainforest on the mainland coast.